Recently, our founder and current board director, Christina Weaver was interviewed by the ethical blog, She Changes Everything. Read a portion of the interview, below. There really are so many talented, crazy inspirational people and companies doing amazing things in the world. And we love hearing from the women who have the passion and commitment to do business in this space. That’s what the SHE Spotlight is all about! They have unique insights on the world and on sustainable, healthy, ethical (SHE) living that we’re always excited to share with you! We recently had the chance to connect with Route founder and board director, Christina Weaver. She passionately believes that many of us don’t know the impossibly complicated process that it takes for each product we use in every day life to get to us. More importantly, if we did know, we would purchase in such a way that the “route” our products take to get to us would be consistent with our values and therefore less harmful to the people who make them and the environment. You won’t view the supply chain the same way after reading her interview. Enjoy! What does your name mean and how did you choose it? Christina: The name “route” came to us in a moment and I don’t think we could have ever predicted how much it has come to mean. At the time, I (Christina) was doing a talk to a group of university students about the importance of “unveiling the supply chain.” If we really knew the harmful effects that purchasing cheap, fast fashion causes; I’d like to think that we would at least think twice before we purchased. 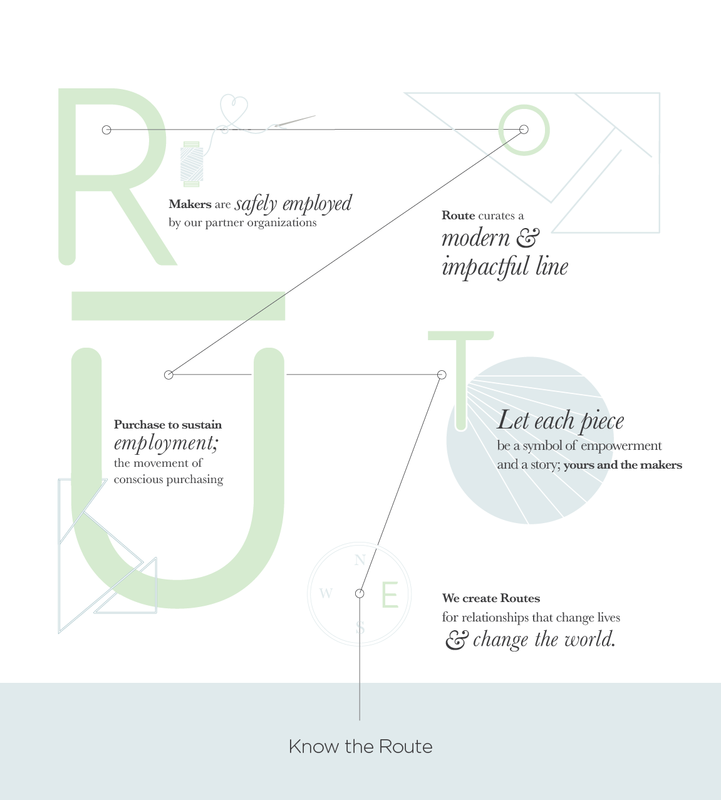 So Route is that, committing ourselves to revealing the “route” and making it one that brings only positive effects to everyone along that product’s path, from maker to consumer. Route is also about telling the incredible stories of hope and resilience that come out of the lives and work of everyone who touches each of our products. 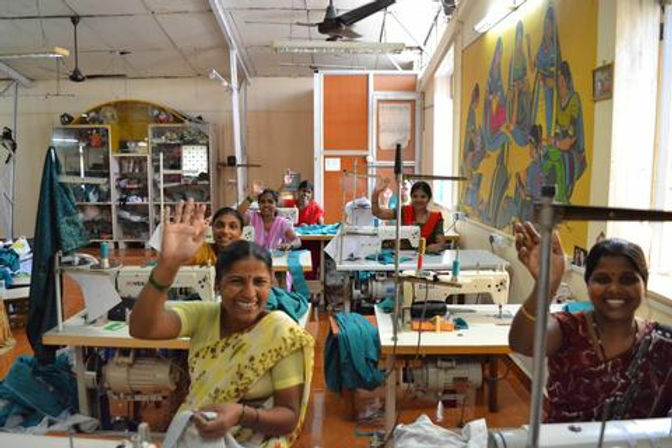 We absolutely love that your focus on the makers and the partner groups goes beyond a singular focus on fair wages! Tell us a little more about what this means for your company and why it is important. You are passionate about supporting products and projects that truly give back. How does that change your business model? How do you vet your companies? Christina: Vetting our companies is about being in relationship with them, researching the areas of the world they are supplying from and when we can, visiting their sites (although that doesn’t happen as much as we wish it did). We do sell lots of products that are fair trade certified, but our goal is to tell the full story of each product, so we don’t tend to communicate certification as much the work that is being done and how. We try and spend lots of time (sometimes months) in phone conversations, emailing, receiving photos and hearing or reading maker’s stories before we choose to purchase. It is so important that from the maker’s perspective, they are being respected and employed the way that they need to be, and receiving what they need to not only be respectfully employed but to support their families (remember from Half the Sky: 80% of a women’s income goes to provide for her family and community). Also, if we sell to a women in the U.S., telling her that her purchase is supporting women (this happens SO frequently in our industry), that’s not a small statement. And it should be true. Not only that, but with a retail model, we are taking that customer’s investment in our products, paying for what we purchased, and if we can keep overhead low enough, buying more! That means each purchase multiplies the impact that one customer is able to make. Our business model is set up with that in mind: we take whatever money we are given and multiply the education to our customers and the impact that we can make in our maker’s communities. Photo: “Mata Traders and World Finds work in countries with high numbers of child labor, intentionally employing women who have never worked before so that they can receive the income brought in by their children and their children can go to school. Done. What are these women producing? Beautiful pieces that are fashion forward, that we love to sell and wear,” shares Christina Weaver. There’s a slight stigma around “ethical” products. But you break the mold with very fashion-forward, BEAUTIFUL pieces! Can you tell us more about your commitment to finding fashionable products to promote? Christina: This is so hard for us! In our opinion, we owe it to the makers to do everything we can to make their job long term and sustainable. The only way that that is possible is if we are selling pieces that people want to buy and therefore, our customers return to us, not just because their purchase has impact but because they look and feel amazing in every piece of jewelry, clothing, or accessory that we carry. But unfortunately, we have to hunt so hard for this. 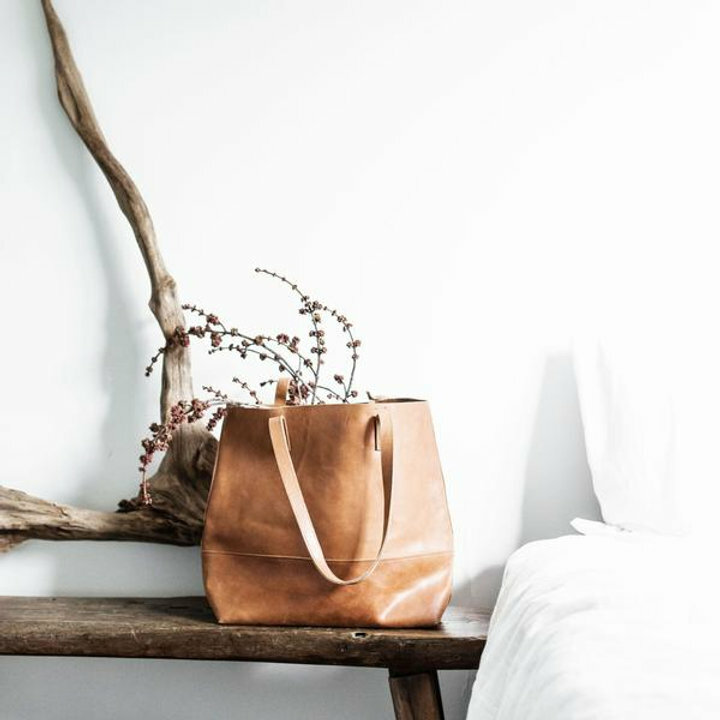 Furthermore, more and more women in the United States are talking about creating a conscious closet (a concept we love and at Route we have all started the journey towards). We often don’t have time to purchase second hand, tailor clothing or make our own clothes. 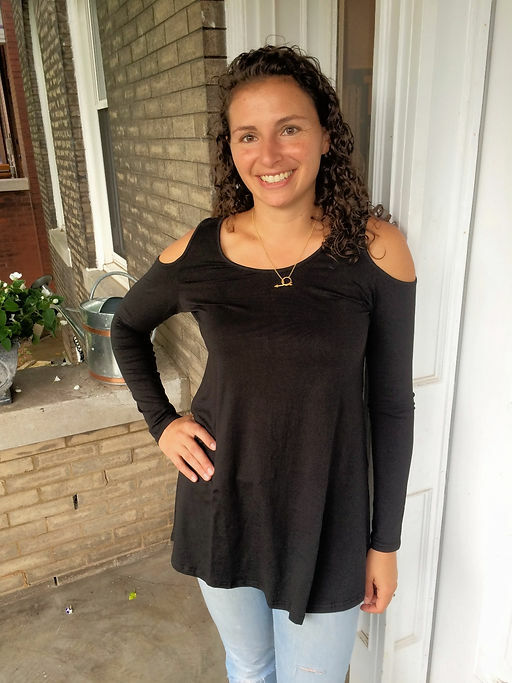 By carefully selecting pieces Route’s goal is to be able to give women the option of purchasing a wardrobe from us that they can really be proud of wearing and look AMAZING in. So, we are picky and are ALWAYS hunting for new sources for our collection. Previous Previous post: Let’s all be a little crazy!